Will Getting Married Impact Your Credit? It’s a commonly-voiced concern: if you tie the knot, will your new spouse’s credit impact your own (or vice versa)? This is a particularly important question if one of you has a notably worse credit history than the other. 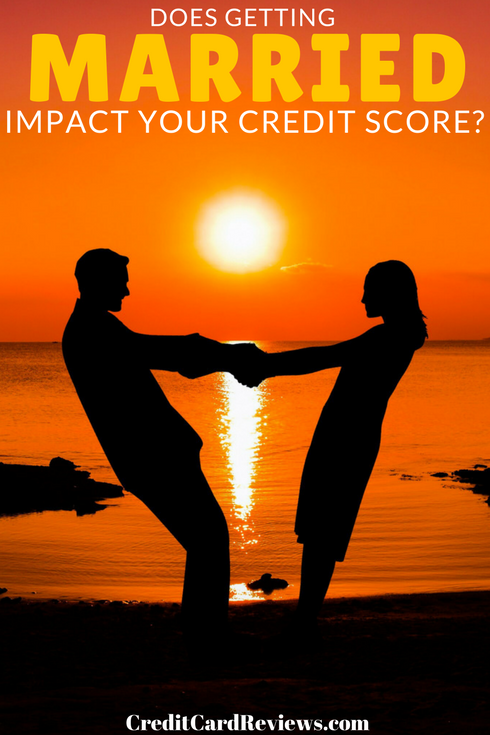 So, does your credit report change when you sign that marriage certificate and, if so, how significant is the impact? While the act of getting married will join your lives together, it won’t exactly join your credit together. Depending on the status of your and your spouse’s FICO score, this may or may not be a good thing. Each person will still retain their own credit history. Credit reports will reflect any name changes you may make, since they’re actually tied to your social security number. This means that you won’t see your spouse’s accounts show up just because you tied the knot. Conversely, they won’t see your accounts on their credit report. Now, if you add one another as a joint accountholder on credit cards – or even as authorized users – the account will show up on both credit reports. 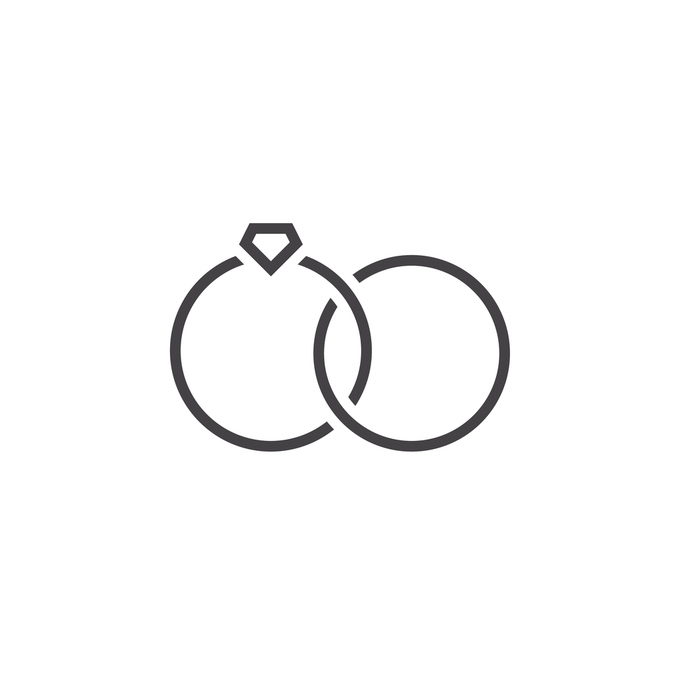 But that’s only because the other person has been added to the account… not simply because of a marriage. Let’s say that one of you has a significantly shorter credit history, or even negative reports on your credit. Can marriage help improve your score? Well, yes… in a way. If you have worse credit than your new spouse, he or she can add you to their accounts as an authorized user. This can often have the effect of improving your credit by adding a positive credit history (their on-time payments and low credit utilization, ideally), as well as adding to your available credit. Not all credit card companies report to authorized users’ credit, so keep that in mind. However, many do, and this can be a very easy way to help one spouse get a quick boost on their own credit score. Also, you should ensure that the cardholder spouse responsibly handles the account, paying it on time each month and not carrying a high balance – otherwise, it could actually drop your credit score further! While joining lives won’t join credit histories on its own, you can certainly take an active approach. This is most easily done by intentionally gaining new accounts in both parties’ names. This is most often done when buying a new home or car, as both parties are usually added as cosigners on the note. Keep in mind, though, that both spouses’ credit reports are taken into account when applying for the loan. And, of course, both parties are liable for the debt. If one spouse has notably worse credit than the other, this can impact not only the interest rate on the mortgage or car loan (or rate for whatever product you’re seeking), but it can even impact your chances of approval. So, before you go applying for a new home loan together, you should take the time to evaluate both spouses’ credit reports. If one spouse has negative reports that are close to falling off, wait before buying a home. Those late payments, accounts in collections, and judgements can mean the difference of many interest points… and hundreds of thousands of dollars over the life of a mortgage. If you’re within a year or two of those reports disappearing, it’s well worth your patience to wait. If the issue is that the spouse has high balances on revolving credit card accounts, you should spend some time lowering the debt. The lower the credit utilization (and the higher the available credit), the better your credit report looks. And, of course, this will result in a more likely approval, as well as a lower interest rate. Joining your life with another in holy matrimony is a significant event. Even if you share a home, a bank account, and a last name with that person, though, you won’t automatically share a credit history. In order to do that, you’ll need to add one another as an authorized user or joint account holder on credit cards, or obtain a home or auto loan together.